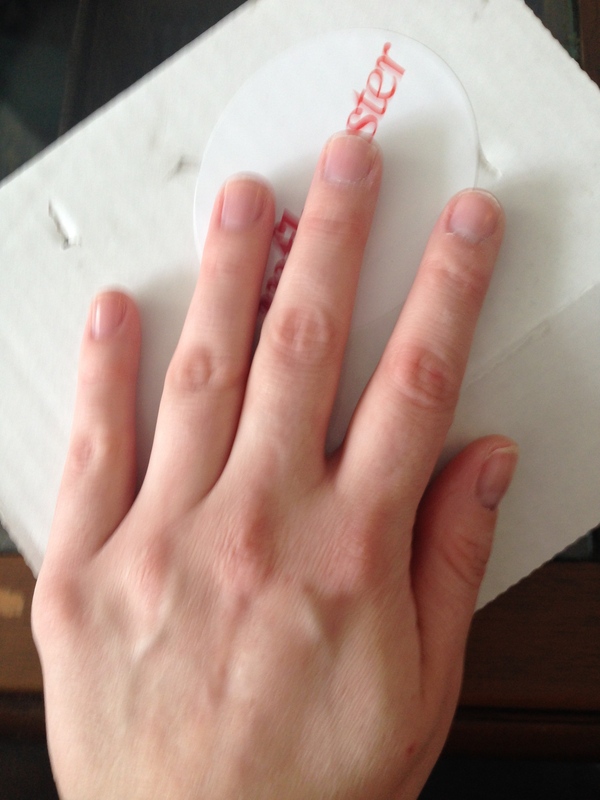 I received an influenster voxbox in the mail with some imPRESS Press-On Manicure press on nails. Now it’s been quite a few years since I haves have worn faux nails so this definitely felt like a blast from the past! Great idea for a night out or girls week away. 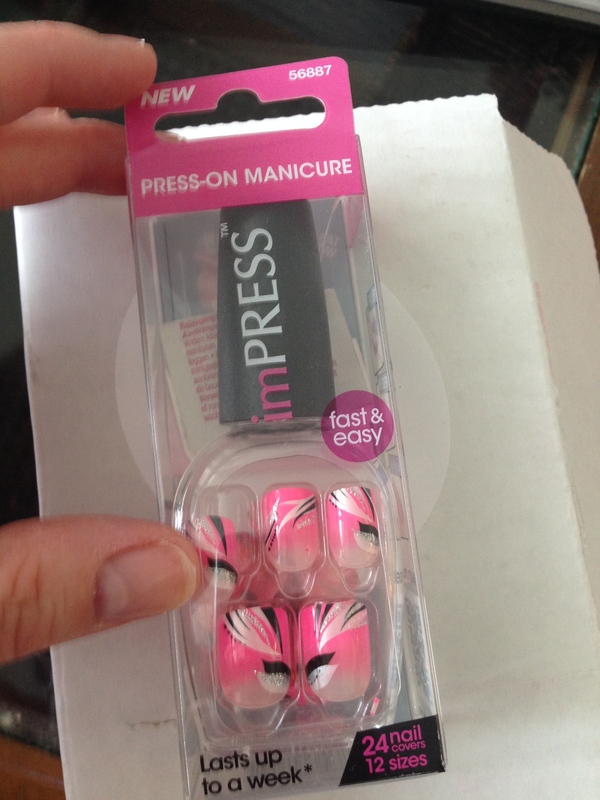 I doubt I will wear them everyday – but when I want to easily style up my hands these will be my new go to nails! 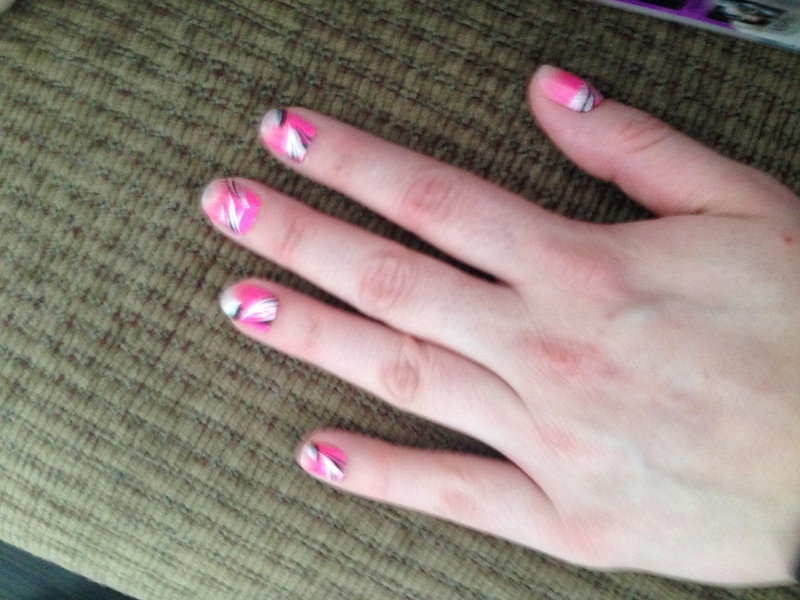 This entry was posted in Beauty and tagged fake nails, imPRESS, manicure, nails, polish, press-on, press-on nails by maldham. Bookmark the permalink.